Living in a home that’s infested with fleas can place you at risk for a wide range of diseases and illnesses, some of which include murine or endemic typhus, Yersinia pestis, Rickettsia typhi, Rickettsia felis, and Bartonella henselae. Of course, the mental anguish of being attacked by these blood-sucking parasites on a daily basis is enough to drive anyone crazy. 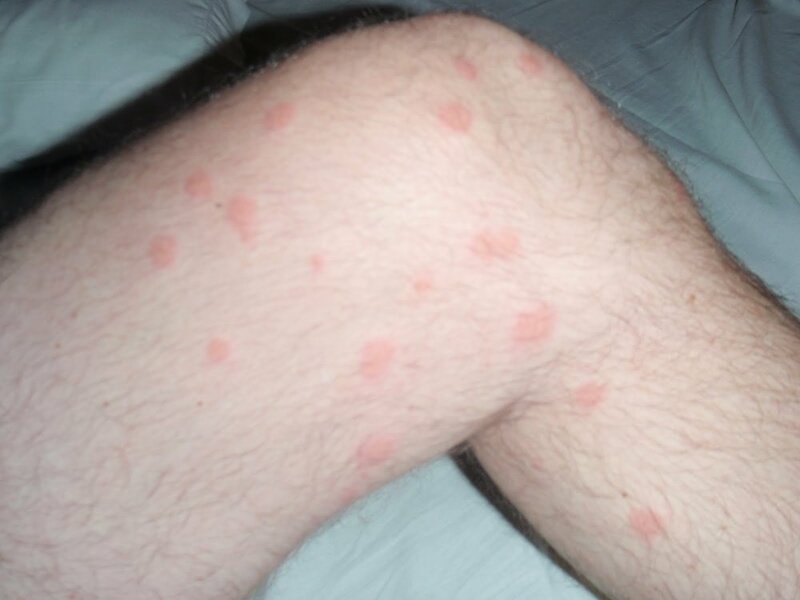 You may wake in the middle of the night only to discover half a dozen or more red and swollen flea bites covering your exposed skin. So, how do you stop these pesky parasites from biting you? One technique that’s particularly helpful in deterring flea bites on humans is the application of fresh orange extract. This is done by boiling half a dozen or so orange peels in water, placing the orange extract in a spray bottle, and spraying down any areas with high flea activity. Unlike most of the products sold at the pet stores, orange extract is completely safe and all-natural, so you don’t have to worry about exposing your pets to dangerous chemicals. You can even spray it directly on your skin to prevent fleas from biting you. Orange is highly acidic and contains a variety of compounds that fleas hate. Certain types of plant oil extracts may also deter flea bites on humans. Lavender oil, for instance, is particular effective in preventing fleas, ticks and similar pests. You can purchase bottles of lavender oil either online or in various home goods stores for a couple bucks a piece. Once you’ve acquired the oil, dilute it in water and spray it throughout your home. Lavender oil is safe, effective and inexpensive solution for the treatment and prevention of fleas. Of course, covering your skin will also help protect you from flea bites. If fleas are unable to reach your skin, common sense should tell you that they won’t be able to bite. Granted, some fleas may find their way under your clothes and to your skin, but bites are usually few and far between if you cover your skin with clothes. Don’t underestimate the importance of climate and humidity control in your battle against flea bites. By lowering the temperate in your home to 70 degrees Fahrenheit or below, you’ll deter these blood-sucking parasites from residing here. Fleas prefer warm, humid atmospheres in which to thrive, so focus on creating the opposite type of environment in your home. Why Are Fleas Attracted To Me And Not Others?